More than 78,116,908 beer lovers served! Mildly sweet and roasty. 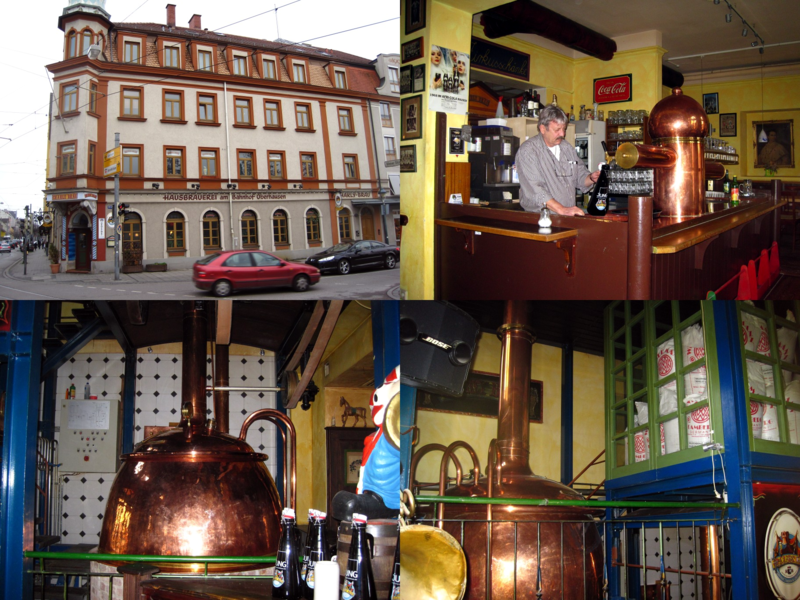 Similar "Zwiebelsoße" to the Helles. Light and creamy. Roasty and sweet. Some sulfur. Smoky. Light body, moderate carbonation. Malty, grainy, earthy, sweet-ish. Grassy, especially in the finish. Weird "Zwiebelsoße" flavor — brown gravy with onions. Almost black. Big dense head. Big and chewy and malty. Solvent flavor like the Weizen, but not as overpowering. Dark chocolate, dark fruit. Amber-brown. Opaque. Moderate dense head. Medium body, smooth. Massive diacetyl. Acetone. Sweet malt. Nasty. Wow that's foul. The woman at the table just finished a half-liter of this, and ordered another one.